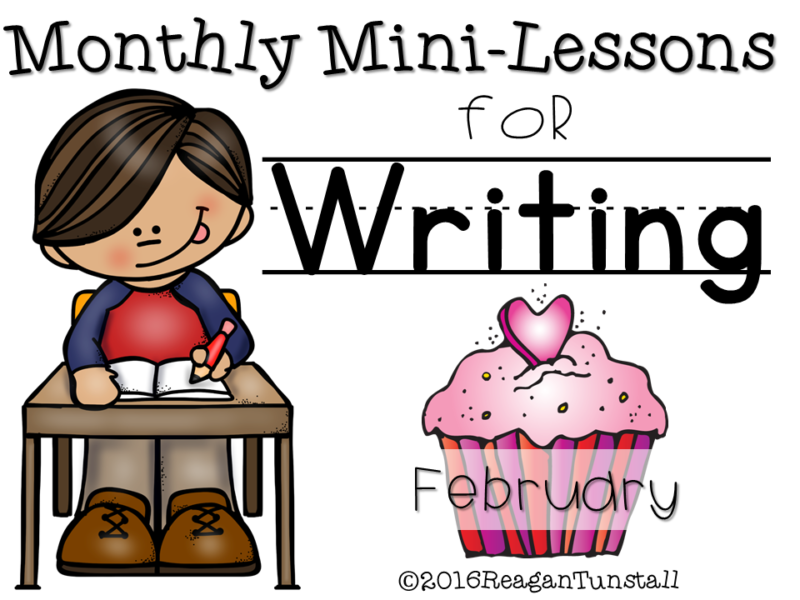 The focus for the February writing mini-lessons is to create stronger, more developed writing! This month lends itself to special themes and events which help boost the motivation factor in students! 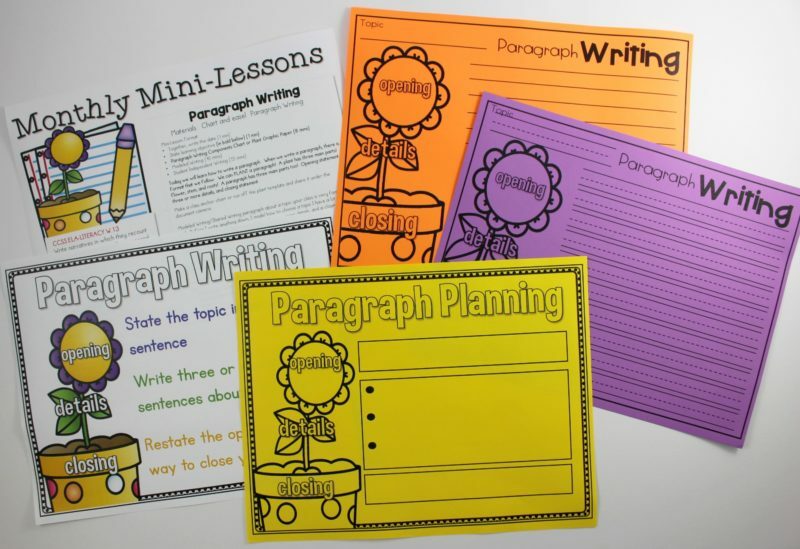 These are the first grade templates and writing pages, but this unit comes in kindergarten, first grade, and second grade. 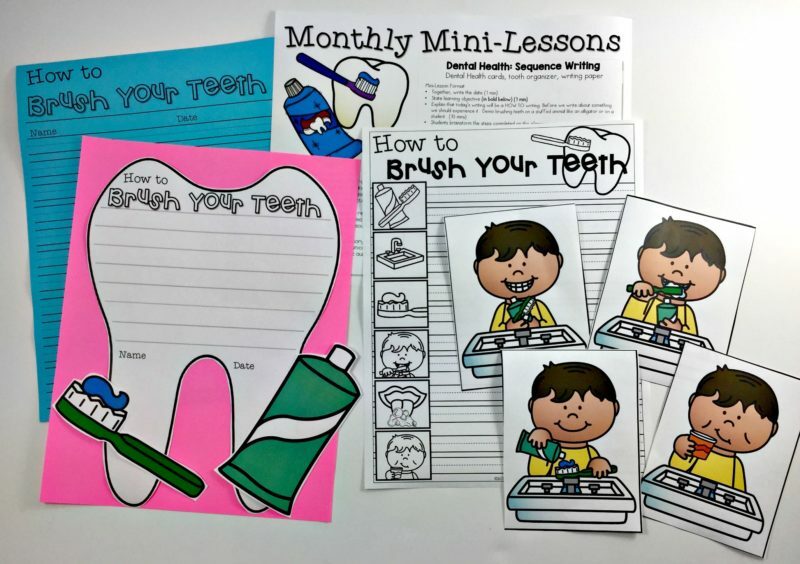 For the How to writing this month, students are exploring dental health! 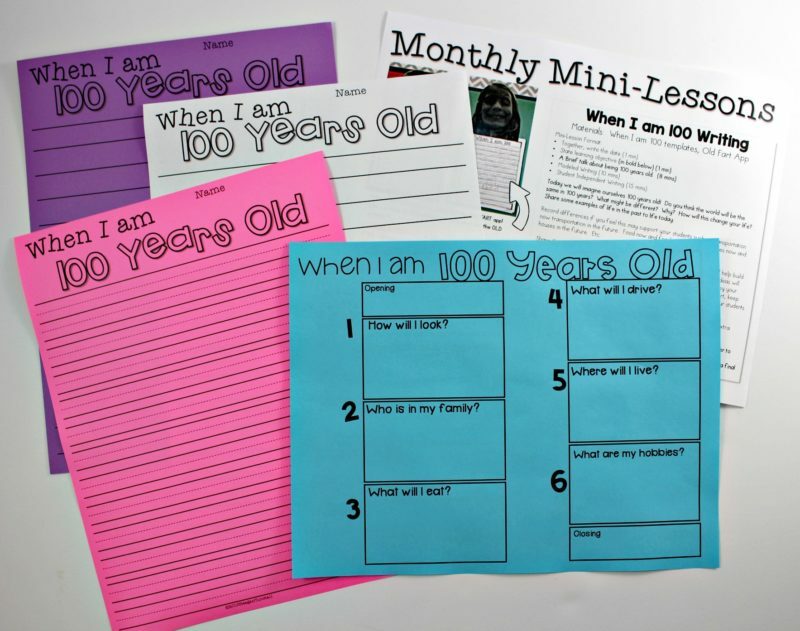 This lesson has pocket chart cards, step by step writing, and fun cut outs if you plan to use this for a bulletin board or in a writing portfolio. I like using the different sheets for rough draft and final draft. Darn that groundhog for seeing his shadow! We all have an opinion about the weather! 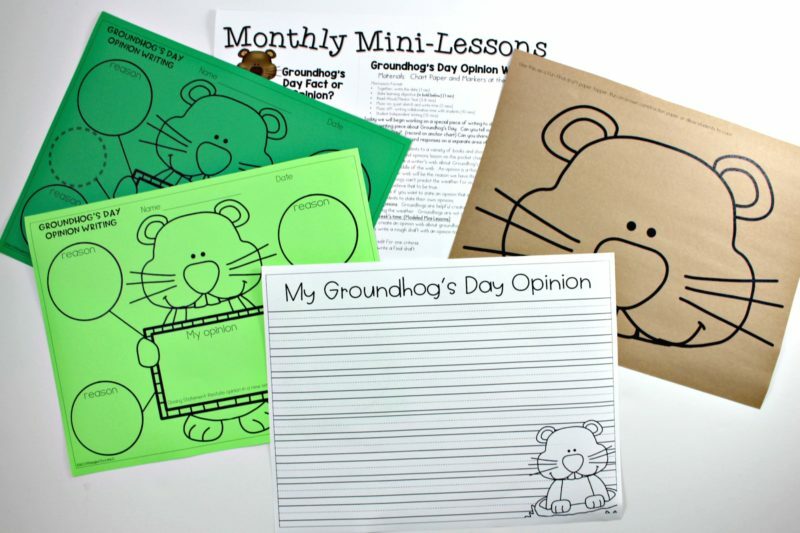 For this opinion writing, students will explore fact and fiction statements about groundhogs (not pictured) and will then establish their own opinion to write about. 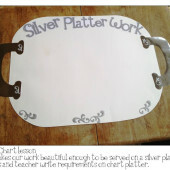 The templates help students organize their reasons, (Supporting details), in order to write a developed opinion piece. The fun groundhog cut out makes a cute topper for the final draft! 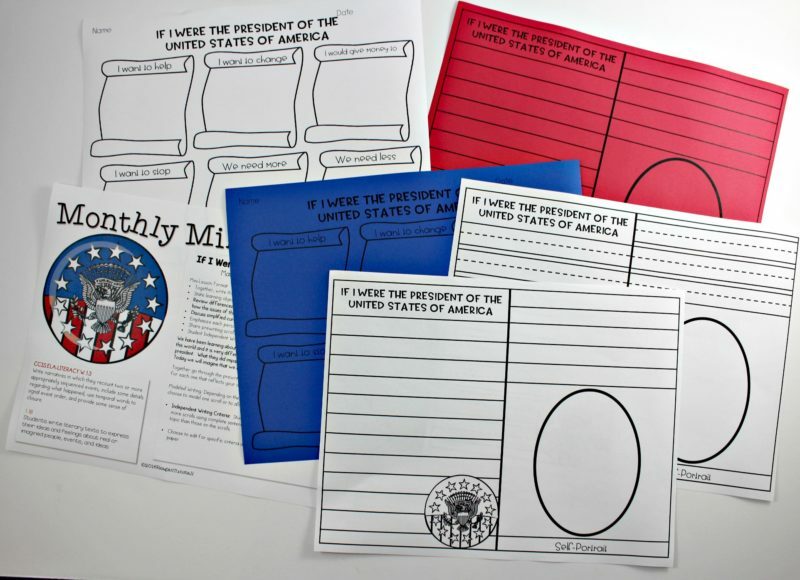 With Presidents Day around the corner, it is always fun to incorporate social studies into writing! 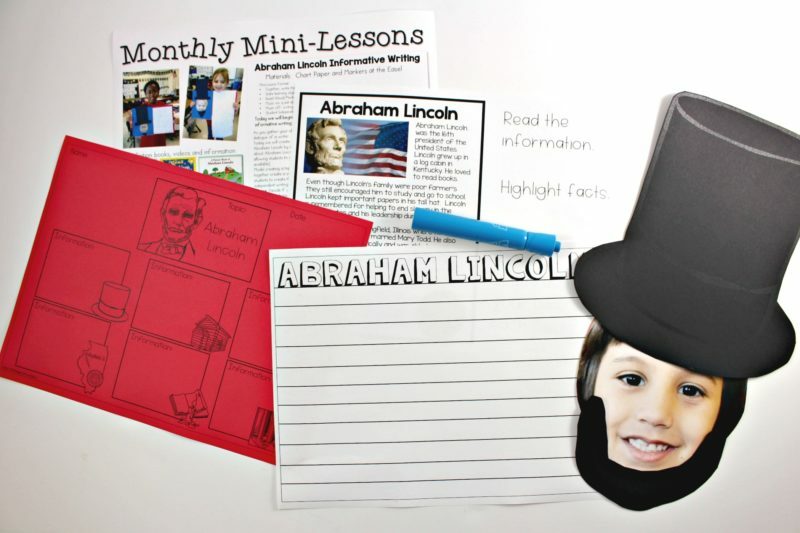 In this lesson, students will read and highlight facts about Abraham Lincoln (3 levels of text included) Next, they will fill in one of 3 different scaffolded writing organizers. Finally, students will create a writing piece to inform about the life of Abraham Lincoln! Hats, beards, and student faces make this one adorable! 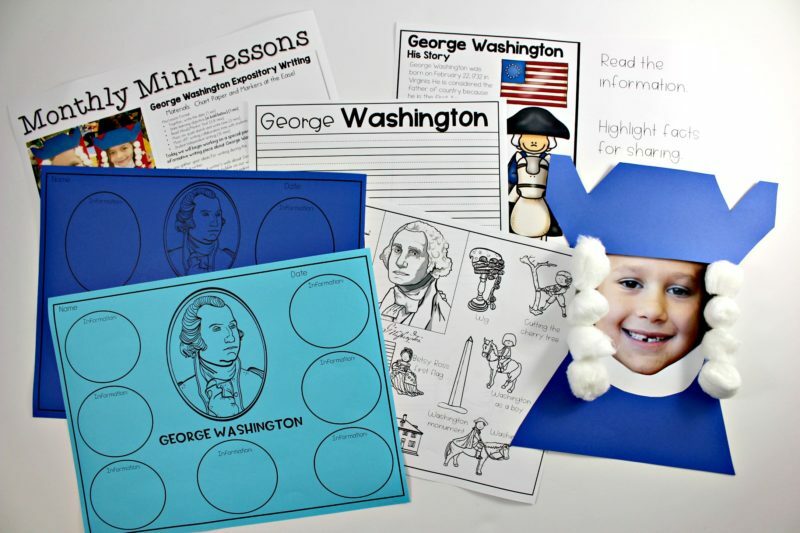 Just like the previous project, this George Washington expository writing gives students a way to create sentences based on facts from text, organized in a fun template. There are three levels of text along with a pictures and words sheet for further support. 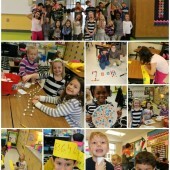 Grab your cotton balls and student faces for this too cute craft! Students have two opportunities to write personal narratives. 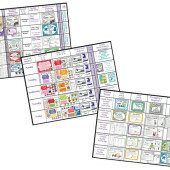 Each with options for graphic organizers to fit your needs. Sometimes students need help knowing how to share information even about themselves! 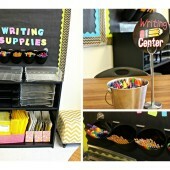 The organizers in these lessons give them sentence starters! There are also some without for more independent writers. February is the perfect time to learn about letter writing! Students love giving and recieving in the month of February! 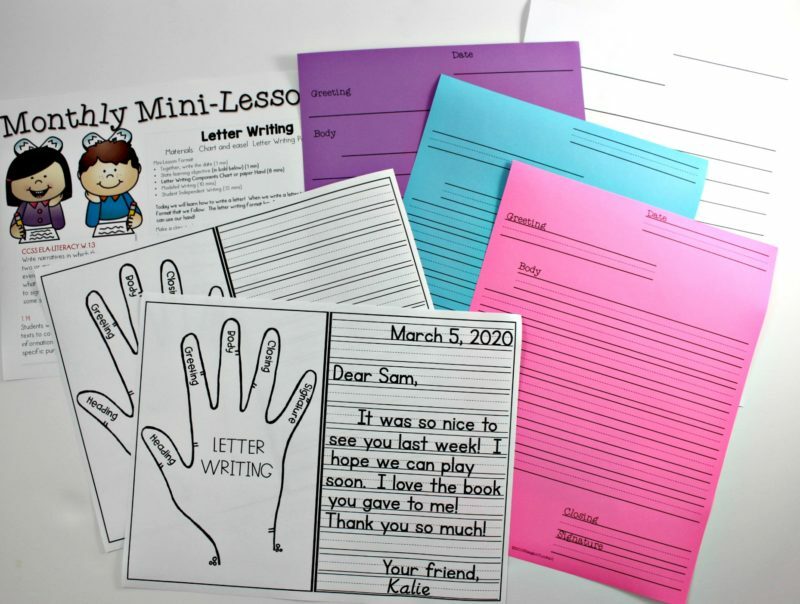 There are many different templates to help students write letters! Buddy up with another class or write to elderly, military, or to your community council! To get your set of these mini-lessons you can click the links by the pictures. If you would like to get the bundle with all of the monthly writing mini-lessons click the links marked bundle! Happy Writing!